Whenever you are out of home, you often face a situation in which you desperately need your cell phone but it is literally drained out of battery and you couldn’t actually find a power source to charge it up. That’s a pretty tough situation. 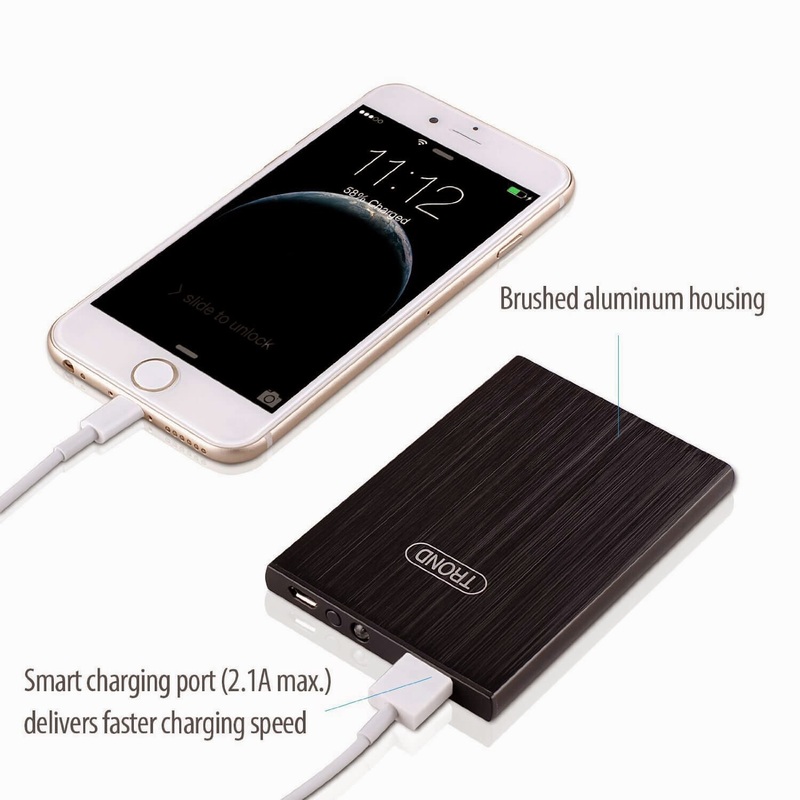 In that case, you probably wished to have a portable power source through which you can charge your cell phone instantly. Well, that’s not much difficult as we are living in 21st century, the age of modern technology. Researchers have invented portable chargers to save your life on the journey. Portable chargers are the ultimate power source via which you can easily charge your cell phones no matter where you are. Portable cell phone chargers can be charged for later use. So you can take them before going out to avoid the above mentioned situation. There are a lot of portable chargers available in the market. So which one are you really gonna buy? That’s the question. 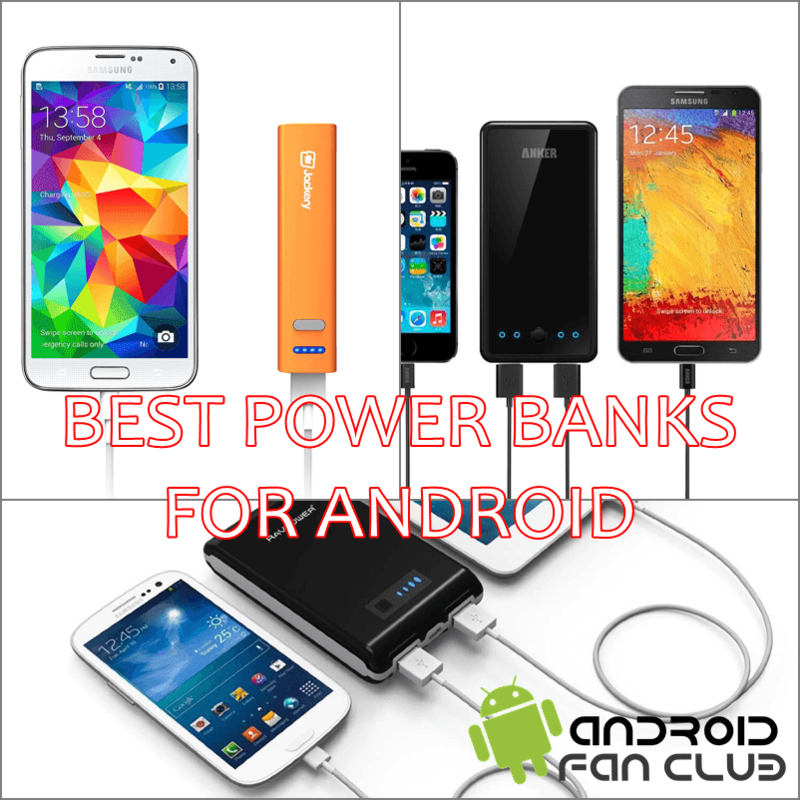 Well here is a precise solution for you as I am going to list down top rated portable chargers / power banks along with their purchasing links where you can get following chargers while sitting at home. This charger is rated highest among its competitors at Amazon. So it is picked by me as well. It has a charging capacity of up to 10000 mAh. 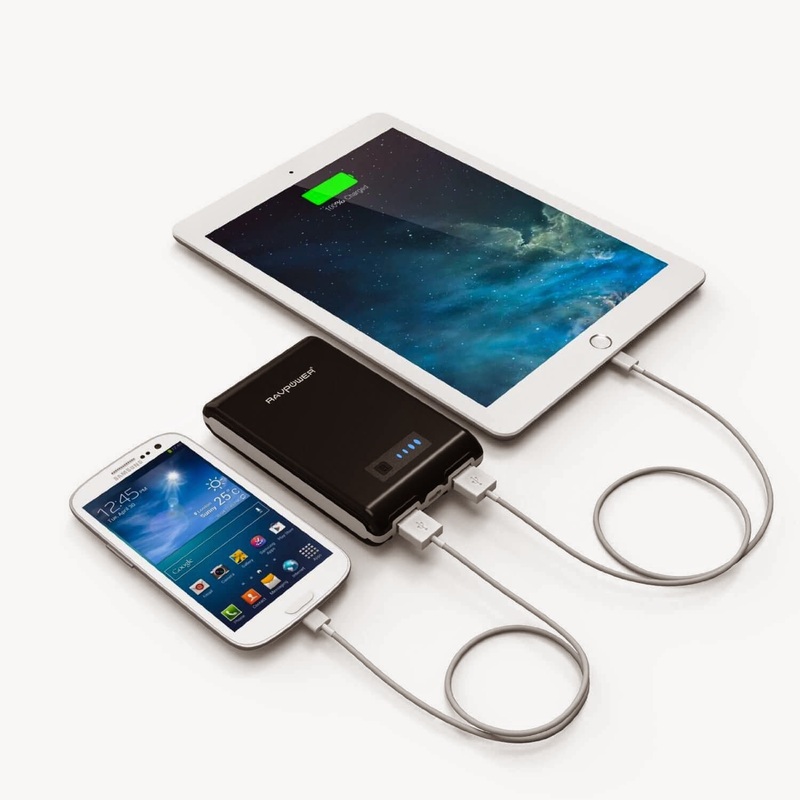 It has the PowerIQ technology that can charge any apple or android devices instantly. 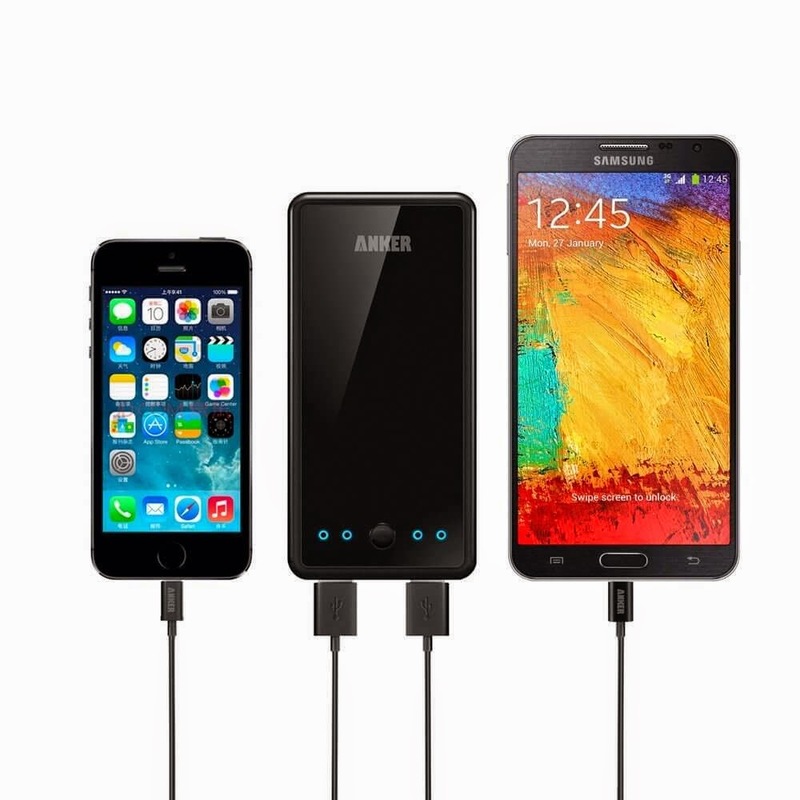 It can charge android smart phones 4 to 5 times and ipad once or twice. It is slim and stylish smart phone like charger. 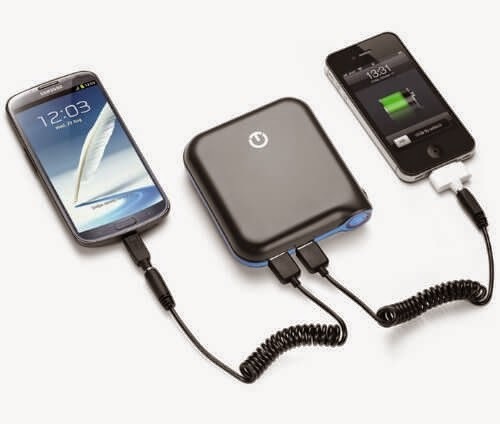 It is a power pack for smart phones having 12000 mAh charging capacity that can charge cell phones for multiple times. It is a dual USB charger so it can charger laptops, ipods, etc. as well. It is compatible with most brands like Apple, HTC, Sony, Samsung, Motorola, LG, Nokia, etc. The charger has a pretty long name so yes, I’ve shortened it myself 😉 Well as with the charger, it is the 2nd highest rated one at Amazon which is worth $21.99 with remarkable features. It has a charging capacity of up to 1040 mAh which can easily charge an iPhone four to five times, a Galaxy three times and an ipad twice. It is lightweight and can be taken anywhere easily. 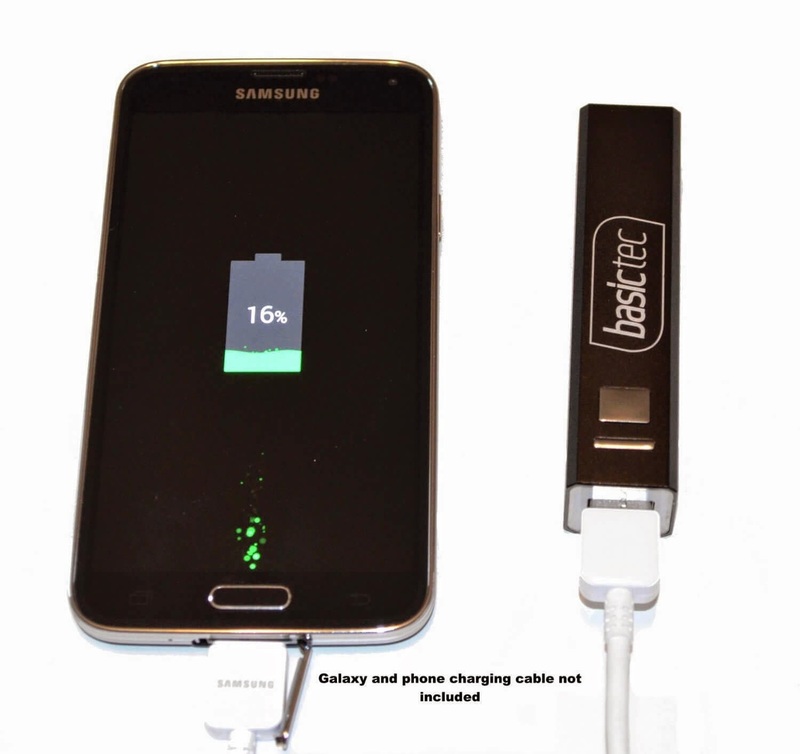 It can charge cell within seconds and uses a USB cable. It is just like a pen and can easily fit into pockets or purse. It is available at an amazing price of just $14.99 at Amazon. It weighs less than 2.5 ounces and 4 inches in length. It is again one of the top rated chargers at Amazon at an incredible price of $17.99. It is slim and stylish as well. It provides auto-detection to charge your device as quickly as it can. It is great to buy and one must have it with him while going out. 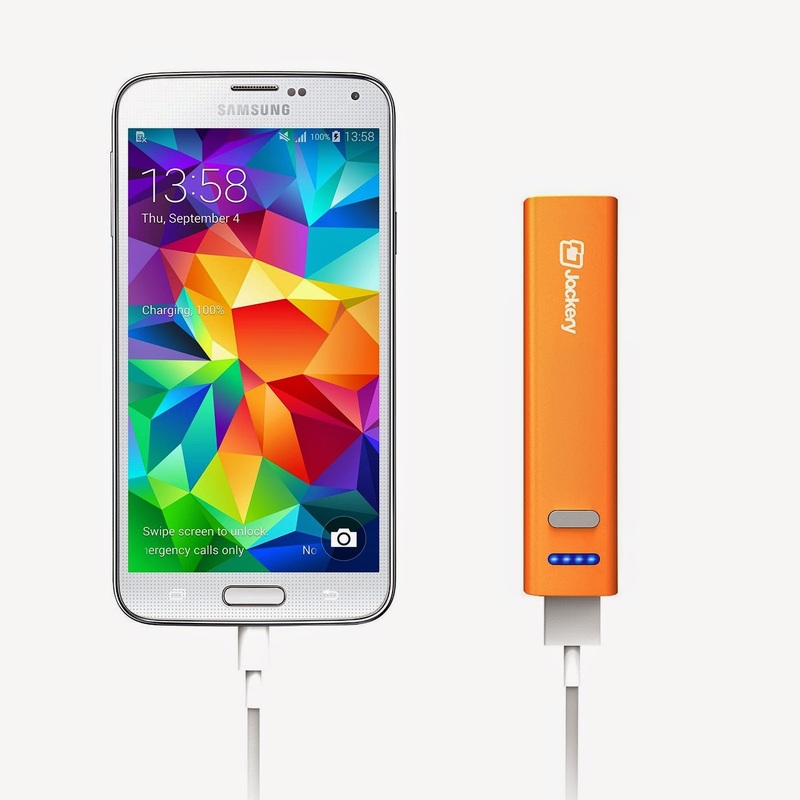 Jackery’s portable power bank lets you charge your Android smartphone instantly when your phone’s battery is dead while you are on the journey. This is 3200 mAh portable power bank, which supports charging the phones battery up to 100% which have battery capacity lower than 3200 mAh. You can also charge any usb compatible device with it.